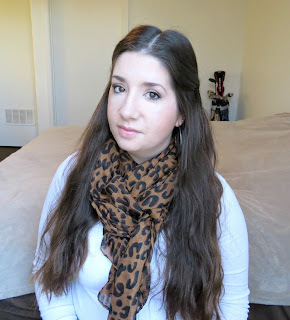 I have had quite a few emails recently asking where I got the scarf I wore in my February ipsy unboxing video and in the Rimmel ScandalEyes review. The answer is Amazon ! Wow! What a deal! Thanks for sharing! !